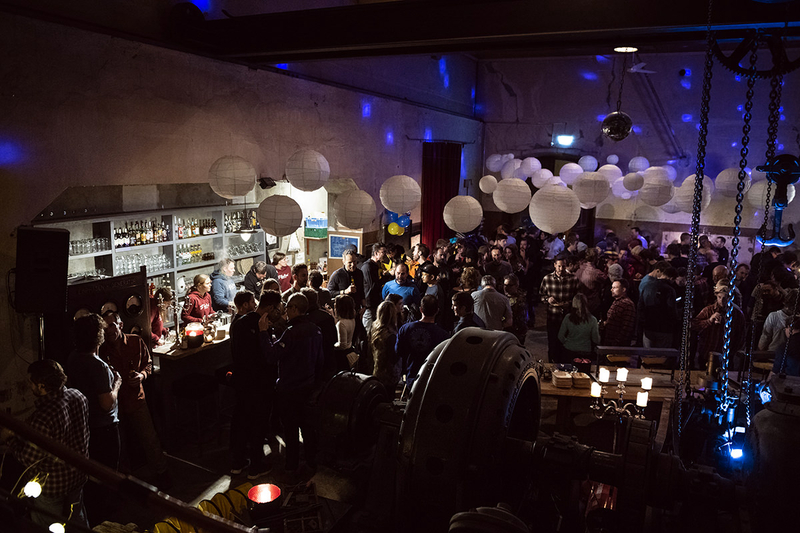 Stoked Event Management is the local event agency in Zermatt, established for over 16 years. 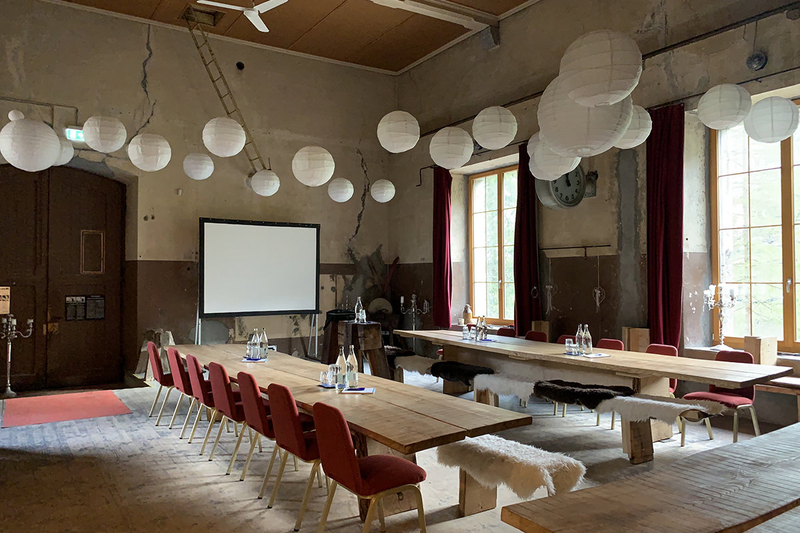 We specialise in high quality, complete event management facilities for Meetings, Incentives, Conventions, Events and Team Building in Zermatt. Zermatt is a popular destination for the organisation of MICE events, year round. The diversified and flexible infrastructure allows the organisation of company meetings, customer or employee incentives, as well as conventions. 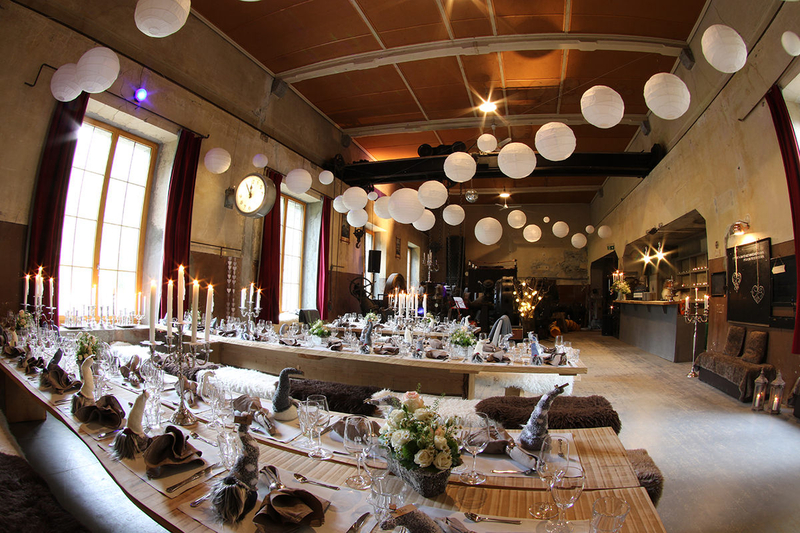 As a MICE Partner in Zermatt, Stoked Event Management are your expert local event agents. Year round we can recommend the most exclusive and unique locations in Zermatt for meetings and provide advice on programmers for the participants. Incentives in Zermatt are unforgettable and unique. Climb with your staff a 4000 meter high peak, fly your clients around the Matterhorn and indulge them afterwards in a gourmet meal. Let us inspire you with ideas! The infrastructure for conventions in Zermatt is surrounded by incomparable scenery. We will find for you a location for up to 300 people and then take care of the complete coordination. We know how to realise your event in a professional way – profit from our unique contacts with musicians, local artists or special building companies. Contact us for the realisation of your imagination. 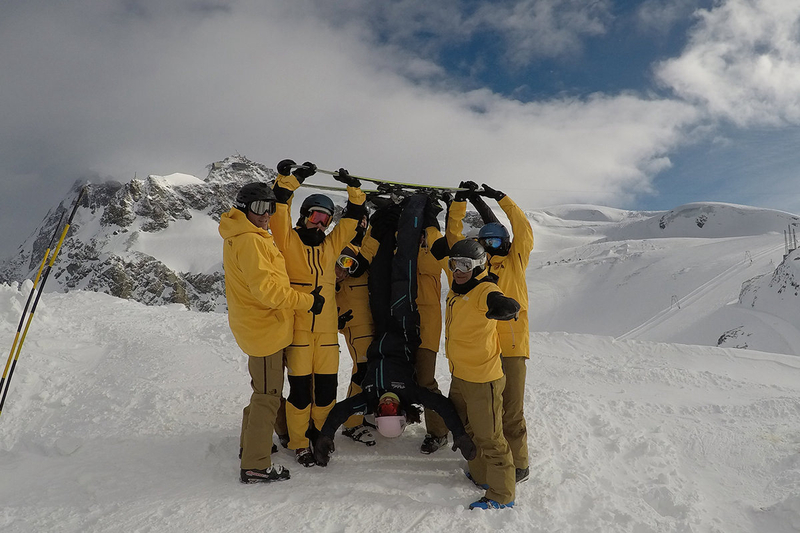 Enthuse your colleagues with an unforgettable team building exercise in Zermatt. 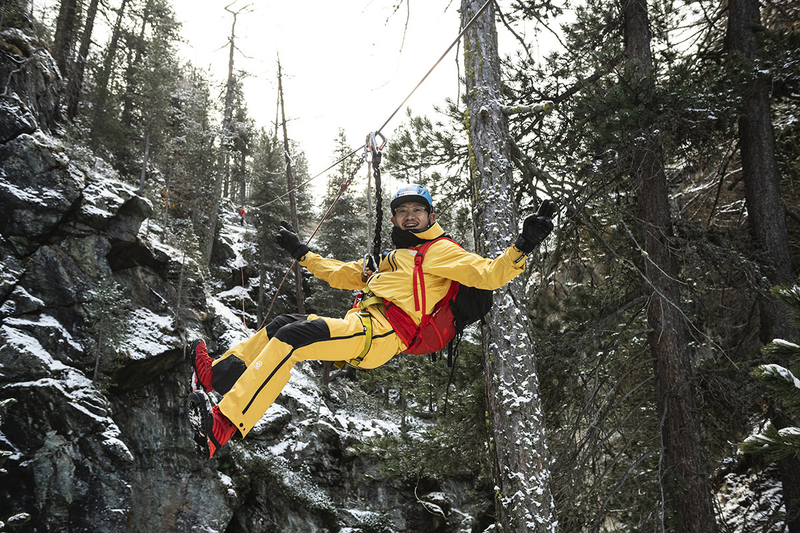 From building an igloo, summiting a 4000 metre peak, fun Olympics, a ski race – there is no limit set to your creativity! 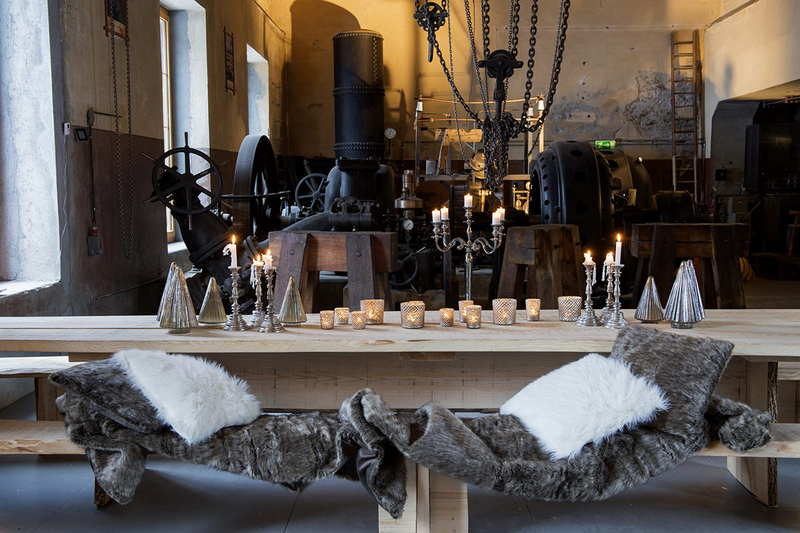 Let us turn your stay in Zermatt into the most memorable experience – from organising private dining, taking an apéro on a glacier to a romantic evening in a mountain hut, let us inspire you! designed in accordance to the specific needs of our clients. Therefore we ask you to contact us with your individual requirements.